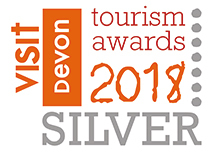 We are delighted to announce that Devon Yurt has been given a Silver Award in the 2018 tourism awards announced on the 22nd of November at Highbullen Country Club in mid Devon. We are absolutely thrilled to get this award. 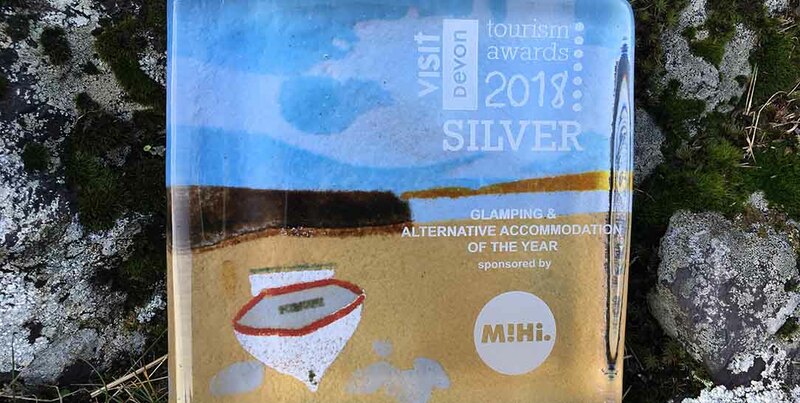 We have provided yurt holidays for over ten years here at Borough Farm, we have never entered an award before, however, this year, we thought why not? so the awards process began early this Summer with our online application. We were delighted to not only be selected for the initial shortlist in August, but then to progress to the next level following rigorous scrutiny both on site and on line, to be selected as a finalist and ultimately be given a silver award at the award ceremony. A massive thank you goes out to all of our team for all their hard work, not just in this 2018 season but through previous seasons. Years of hard work and dedication have gone into making our holidays what they are today. From Tim who initially built our yurts, through to Trevor and Daniel who have put in months of building work on the farm to make our amazing facilities as we see them today, to Laura who keeps everything shipshape year round both in the yurts and in the office, Melanie at Whataboutawebsite who has created a most wonderful website and for all her technical skills, Tony who deals with our broadband issues, Mark at MiHi Digital for his expertise in social media. Angela for her accountancy work. Brian and Geoff who work tirelessly at keeping the gardens neat and tidy for our guests. Andrew who not only cooks the most amazing food – including wonderful Sunday morning pancakes, but also works so hard, quietly tending our beautiful animals. 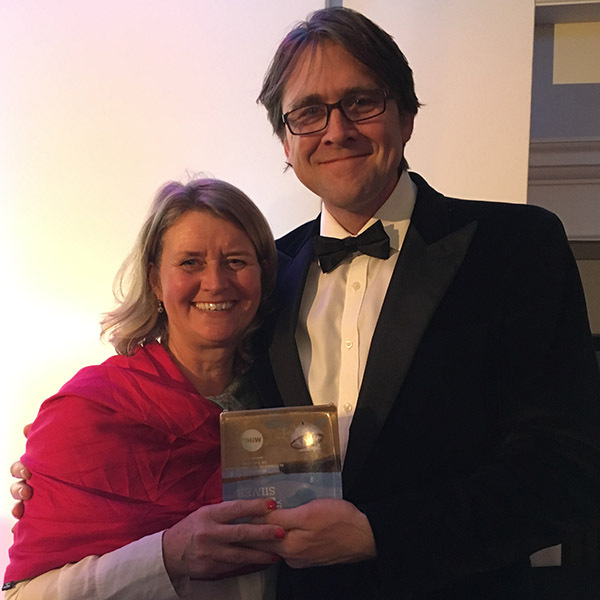 To Izzy and Oscar and Jack who input at so many levels not only to the business but also in sharing the vision which has put Devon Yurt where it is today. 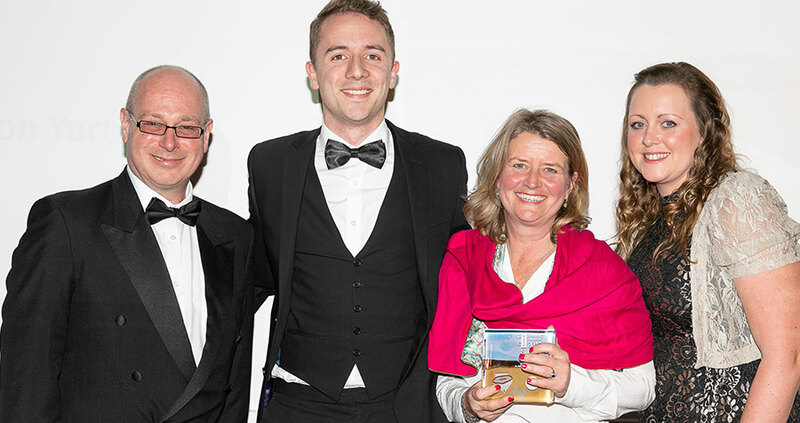 I couldn’t be prouder of what we are and what we represent – this one is for the dream team here at Borough Farm!